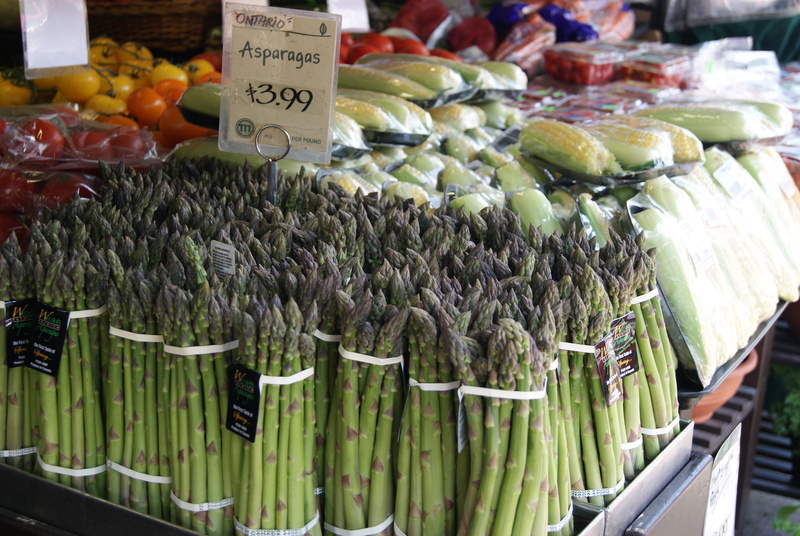 In springtime, you can find asparagus for sale at the local greengrocer. Alliteration repeats the same sound at the beginning of words close enough to produce a kind of rhyming effect. Usually, an alliteration features consonants rather than vowels, but with a little creativity, you can create an alliteration for a vowel. An aardvark ate ants, on an African afternoon.